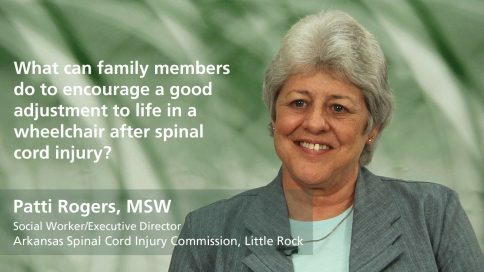 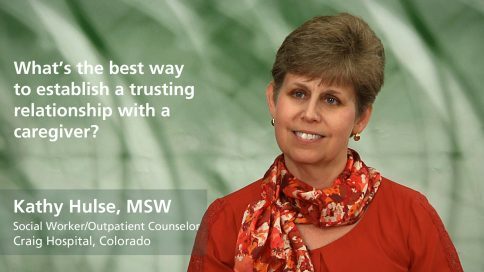 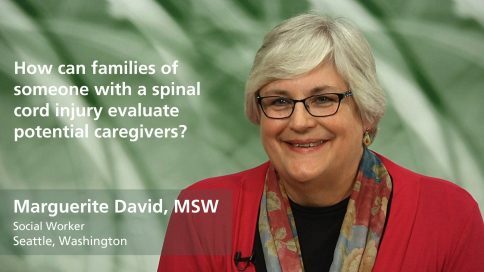 Expert videos on the role of a social worker after a spinal cord injury. Learn about finding a rehabilitation program for a child and finding a caregiver. What funding programs can supplement the cost of home modifications after a spinal cord injury? Can a family member of someone with a spinal cord injury be a paid caregiver?